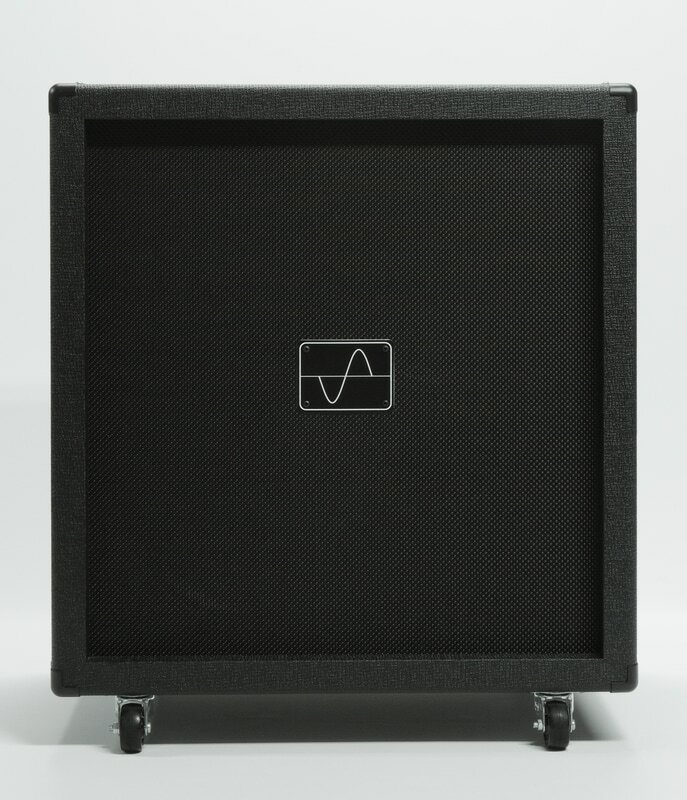 Science amplifiers and speaker cabinets are custom made to order, one at a time. Once you place your order we will send you a detailed invoice, and after payment we will begin production of your amp and/or speaker cab. 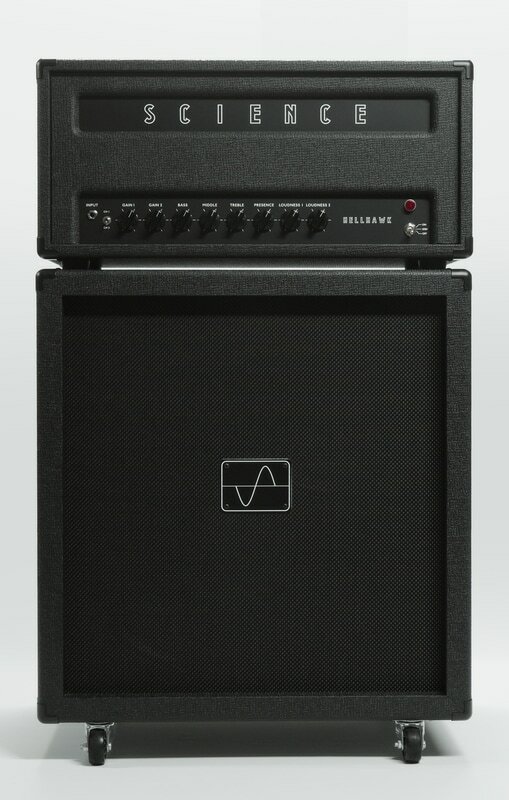 In about 4 weeks your amp will be ready to ship. ​If wait time is longer than 4 weeks, we'll ask if you'd like to be put on our build waitlist, and no payment is due until the 4 week mark. For example: If approximate build wait time below is 6 weeks when you order, then you will be put on the build list, and no payment will be due for another 2 weeks. After that, your amp will ship in about 4 weeks. There is always an opportunity to move up on the list if someone cancels their order or we are ahead of schedule. If you would like to place an order, or just receive a detailed quote, please follow one of the links below for the product(s) you are interested in. There is no commitment to buy, and getting an order form submitted just gets the process started. After submitting the form, please allow 24-48 hours to receive a quote or invoice. Thank You!